Welcome to the Humpty Dumpty Brewery website. All the news, what’s brewing, what’s happening plus events and lots more…..
Thursday 24th May – Sunday 3rd June is Norwich City of Ale and as ever there is load of stuff happening across the city. 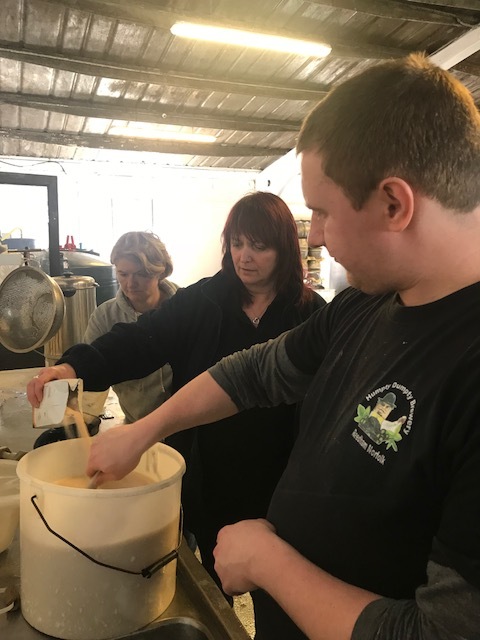 Find the full GALLERY of pictures from the brew and rack days of the lateset collaboration beer, Dawn Break; brewed by Lesley (George – Humpty Dumpty Brewery) and Dawn (Hopkins – Rose Inn Norwich). This is a California Common beer and has been brewed for The City of Ale with 20p per pint going to the festival charity “Break – Changing Young Lives”. 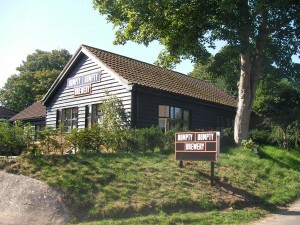 On our blog – a GALLERY of Lesley (George – Humpty Dumpty Brewery) and Cheryl (Cade – Thirst Consultants) brewing and racking the Maid in Norfolk Brew.